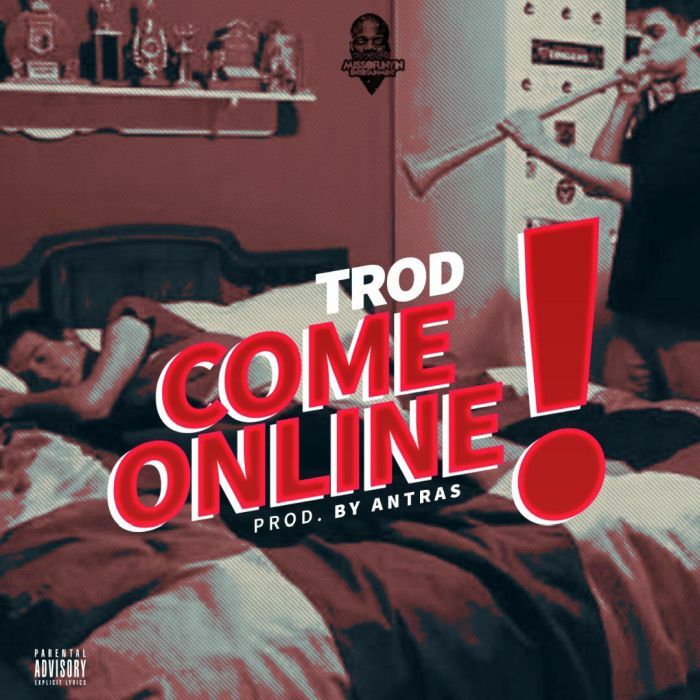 Music Mp3 titled 'Come Online' By #TROD, this new Jam was produced by Antras. Click the link below to download and listen to Come Online — TROD. Sequel To His Last Released Single “Mule” Which Is Still Gaining Massive Attention On The Street and Online. Missofunyin Entertainment Frontman TROD Pulls Out Another Brand New Single Titled “Come Online”.